The Sony Xperia L3 does not look different from the other smartphones from the brand. According to the leaked 360-degree render of the Xperia L3, the smartphone has an all-glass design with a 2.5D curved finish. The phone has a 5.7-inch display with 9mm of thickness with a USB type C port on the bottom portion of the smartphone and a 3.5-mm headphone jack on the top portion. So, unlike the Xperia XZ3, the Xperia L3 does have a dedicated 3.5 mm headphone jack. The volume and the power button are located on the right bezel, and the fingerprint sensor is located in between the volume and power- buttons. Overall, the Sony Xperia L3 does look like a well-built mid-tier smartphone. 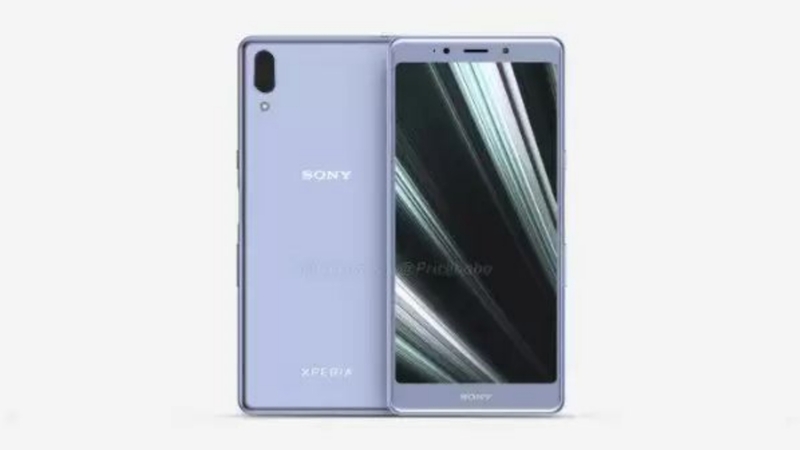 As of now, the only known specifications of the Xperia L3 is the fact that the phone will have a 5.7- inch HD+ (720p) display with 2.5D curved tempered glass protection. The smartphone is likely to come with at least 3/4 GB of RAM with 32/64 GB of internal storage with a micro SD card slot for additional storage expansion. The smartphone is likely to run on Android 9 Pie with custom Sony skin on top. The phone is likely to run on a mid-tier Qualcomm Snapdragon processor (probably a 600 series chipset). As of now, there is no information on either pricing or the launch of the Sony Xperia L3. Considering the specs-list, the Sony Xperia L3 is likely to be priced near $300 (Rs 21,000), which is a bit expensive for a smartphone with a 720p display.